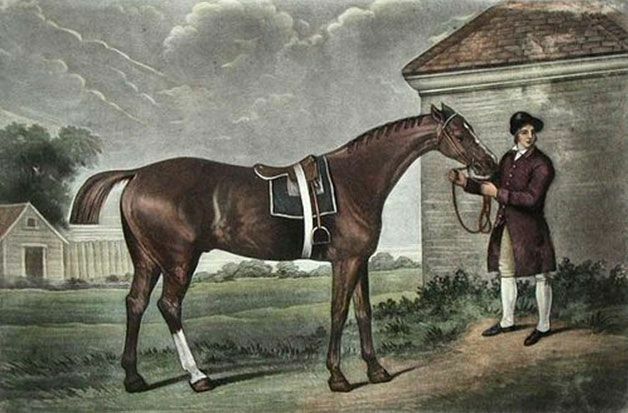 Eclipse was an undefeated British racehorse in the 18th Century that was and still is legendary. Not only was his racing career brilliant, his stud career was so successful that 95% of modern thoroughbreds are in his gene pool. Because of his legendary racing career, he was in great demand for breeding, but his hooves were no longer in the best of health and he could not walk to stud. To accommodate the stallion, a carriage was constructed in 1771 to carry Eclipse to cover the mares. The carriage carrying Eclipse was horse drawn and he became the first horse to be transported by a "trailer". The idea and convenience stuck, and the horse trailer was born. When a problem, issue or road block arises, it rarely has to be the end. I have found that by asking questions, thinking "what-if" and pulling together resources, problems are often the start of great new solutions and ideas.